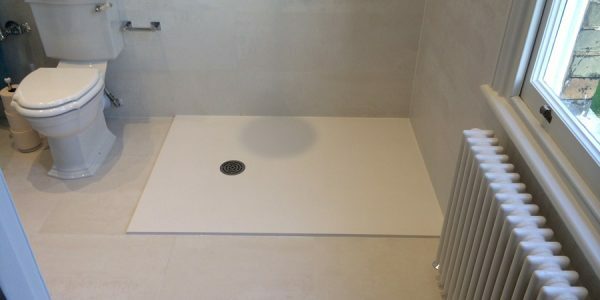 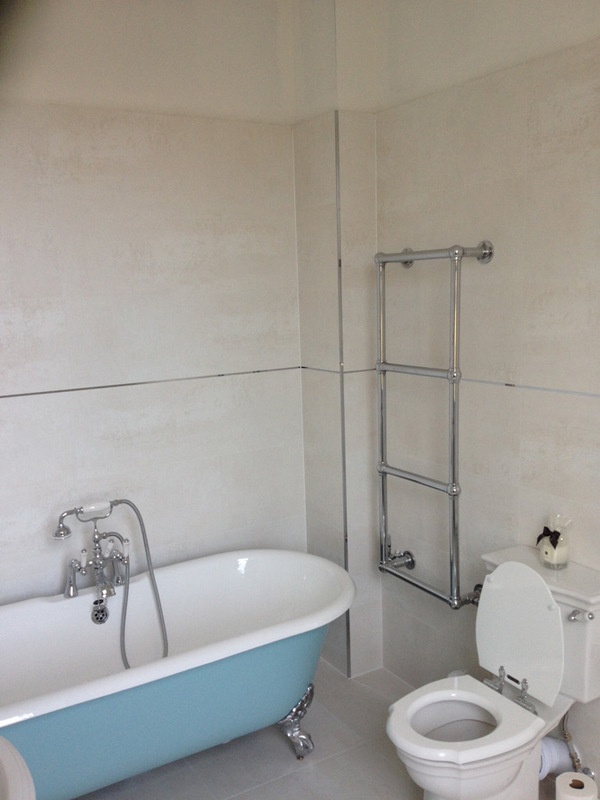 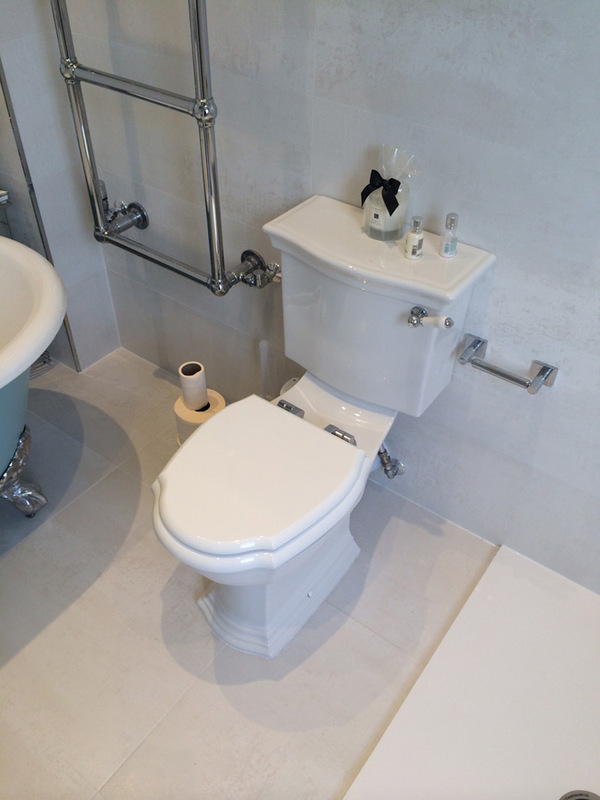 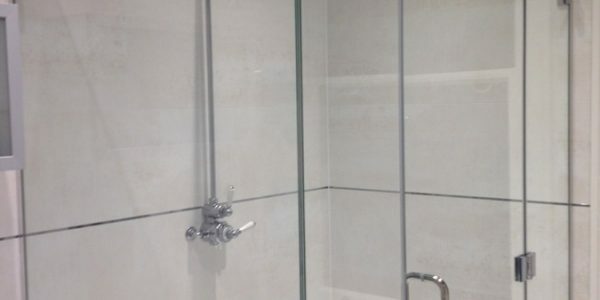 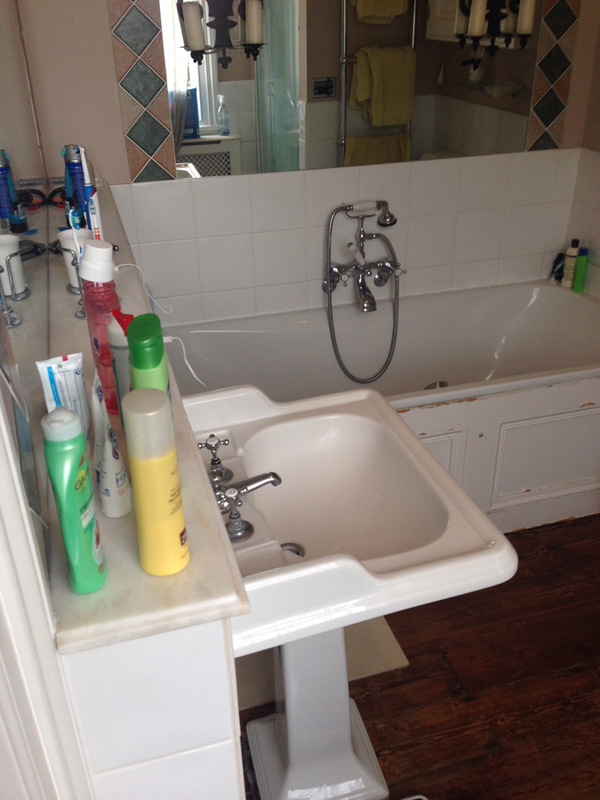 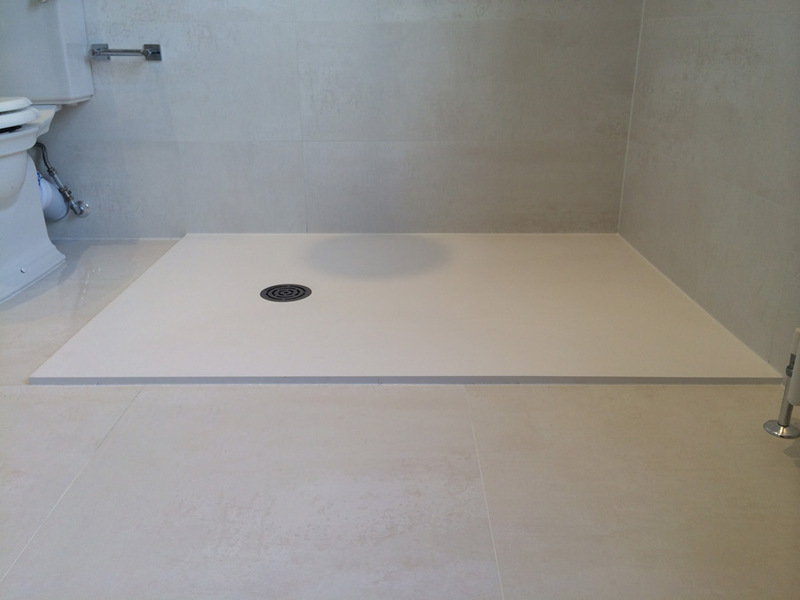 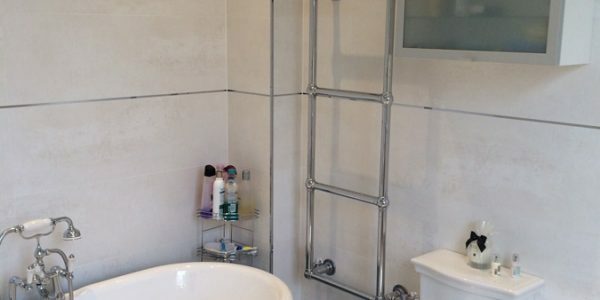 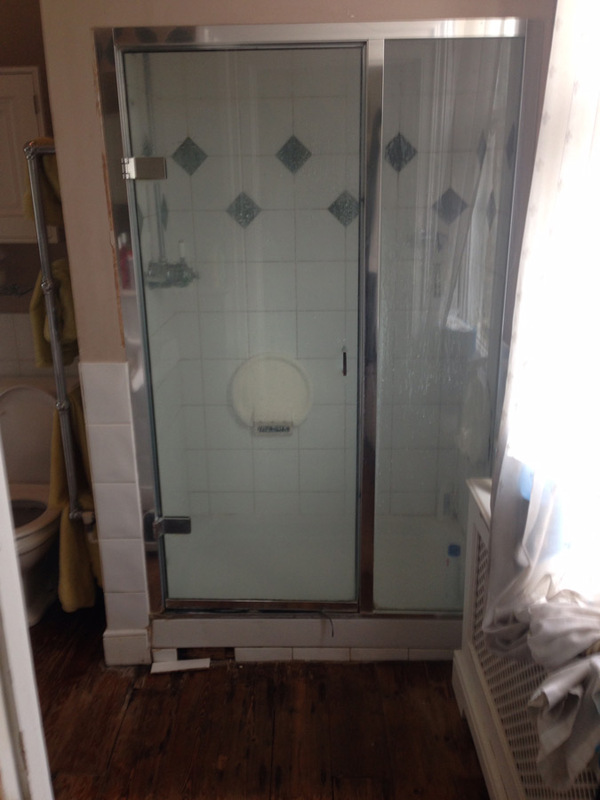 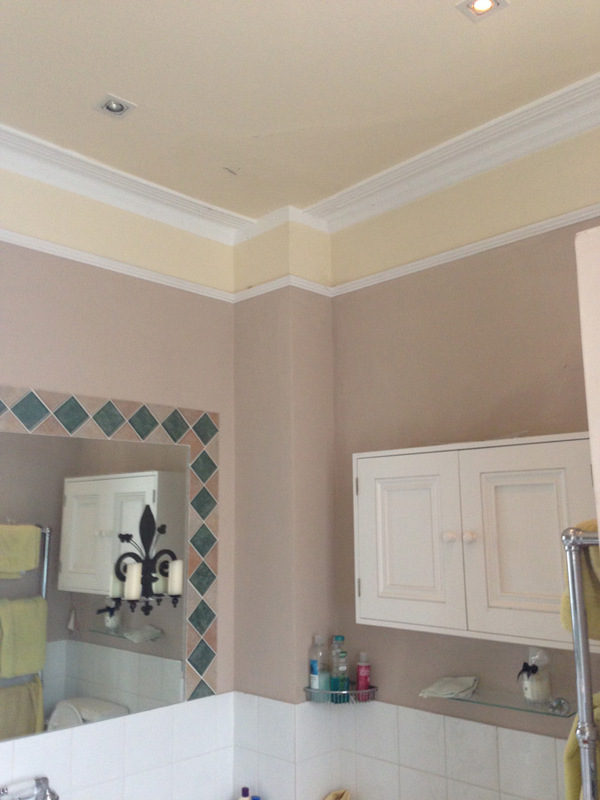 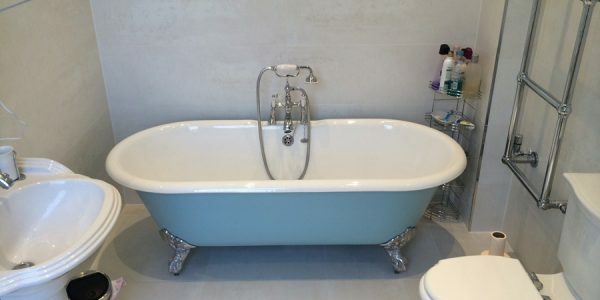 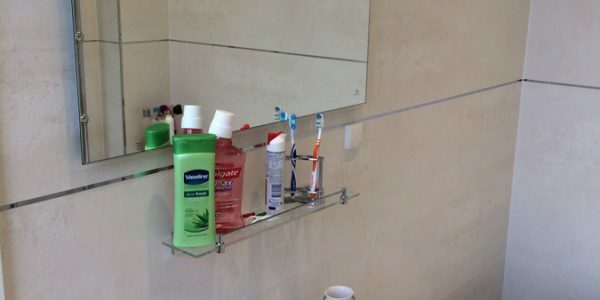 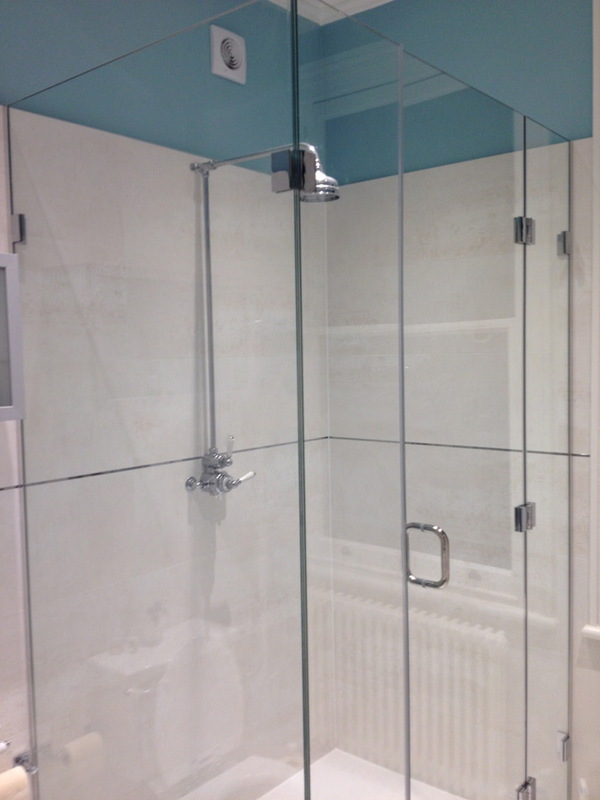 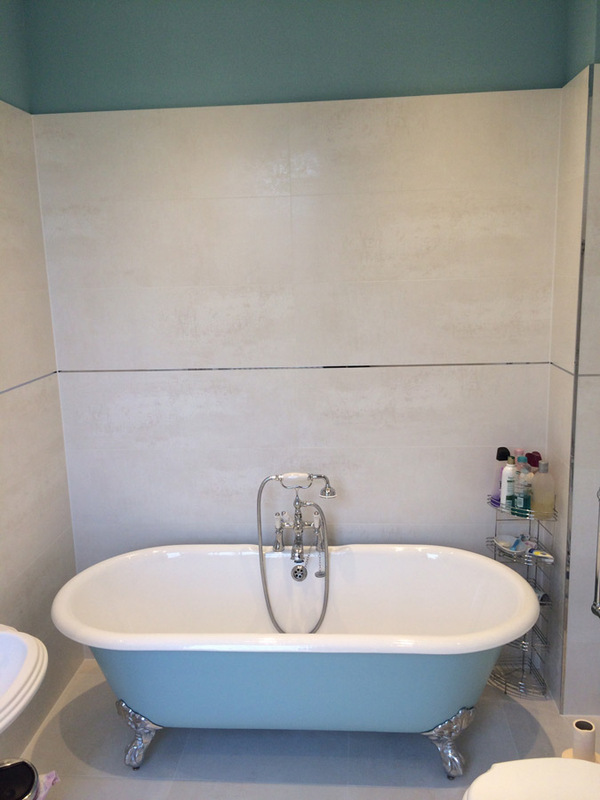 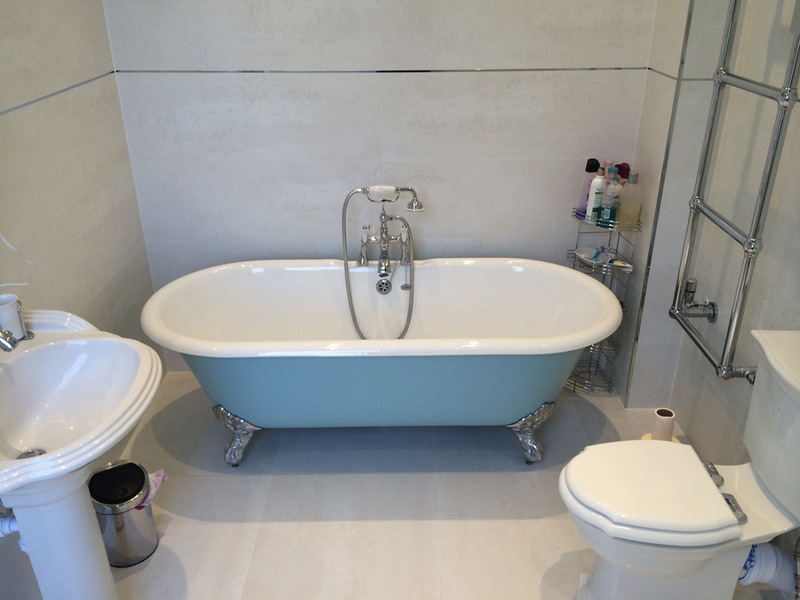 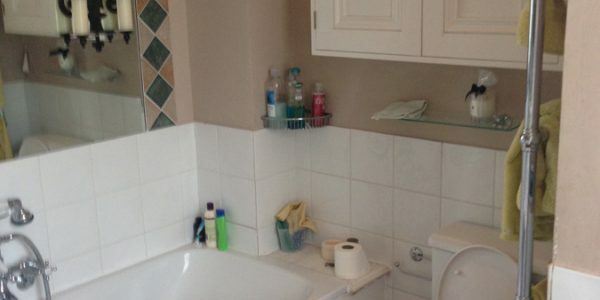 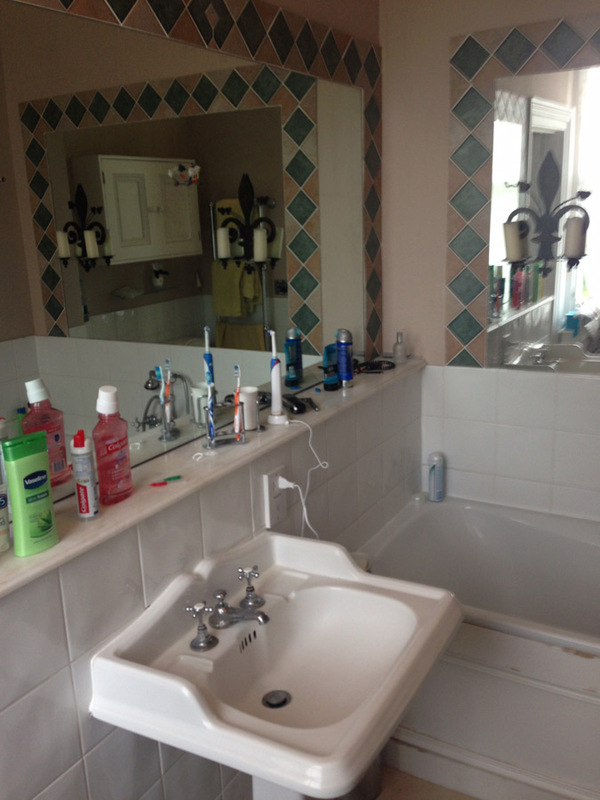 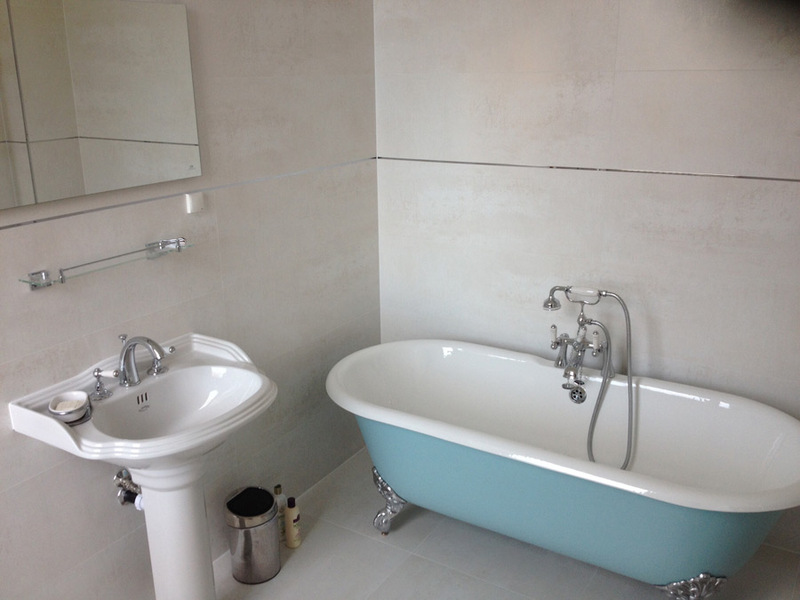 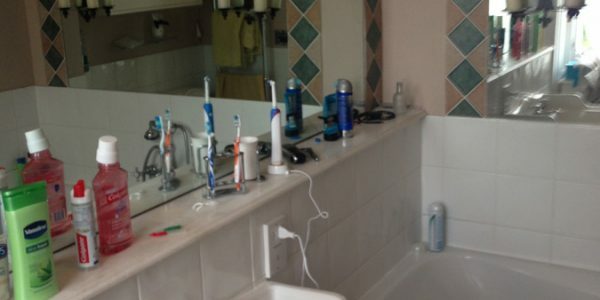 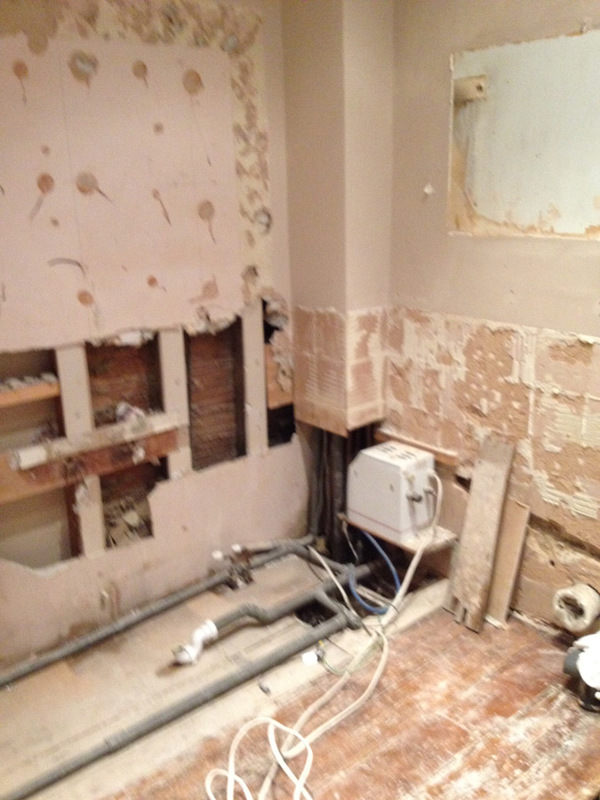 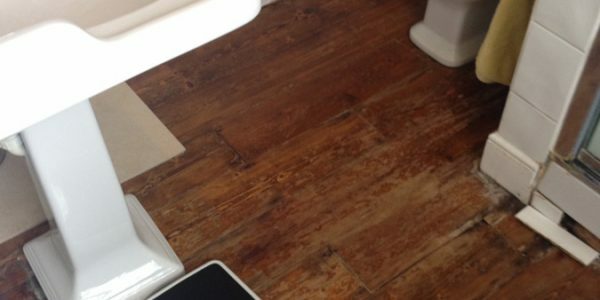 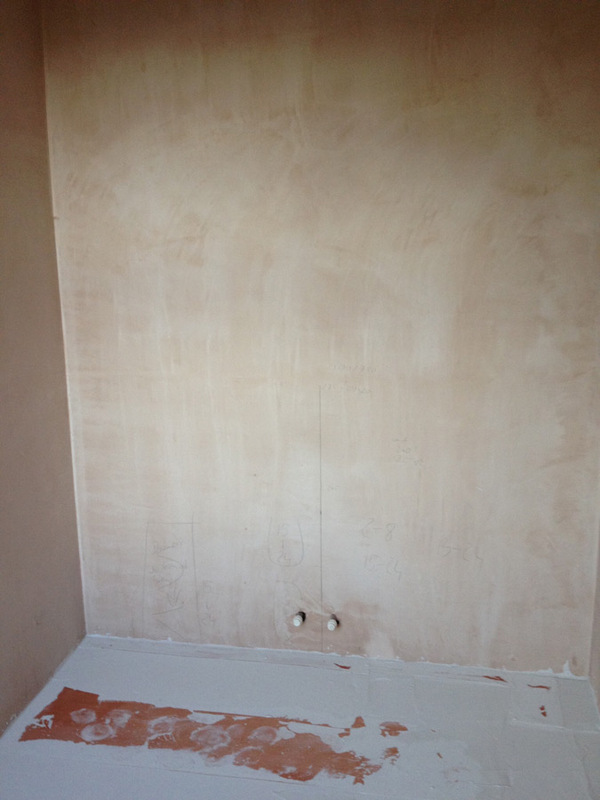 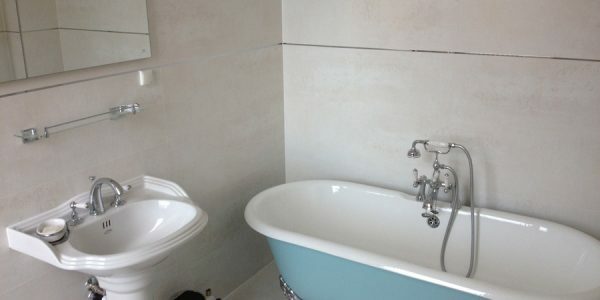 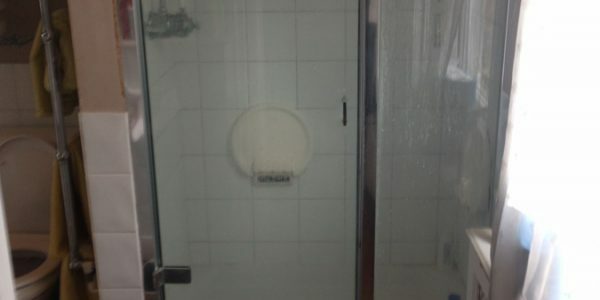 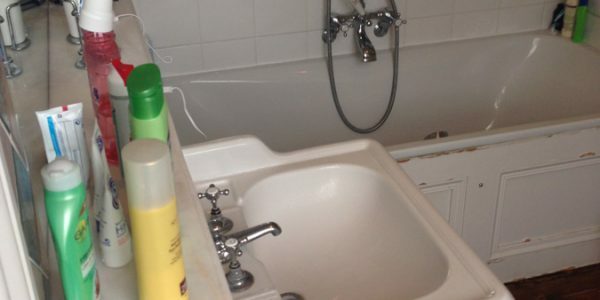 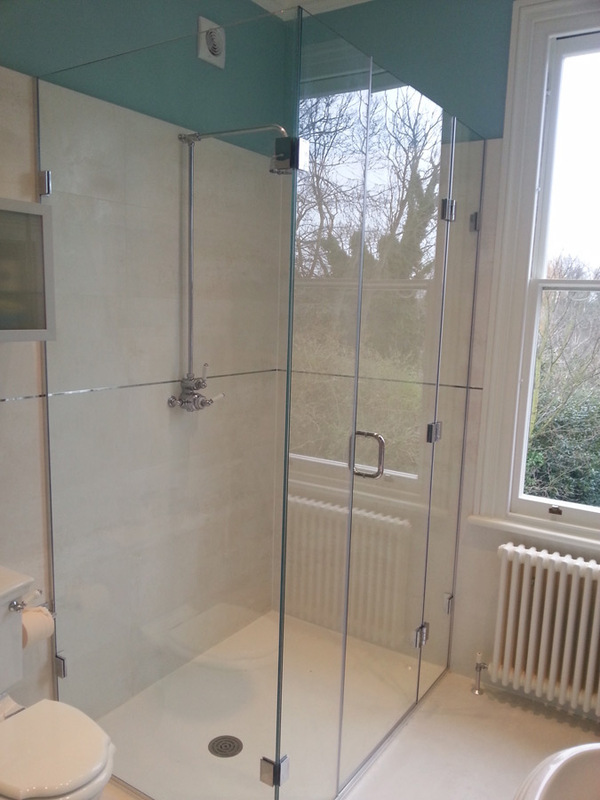 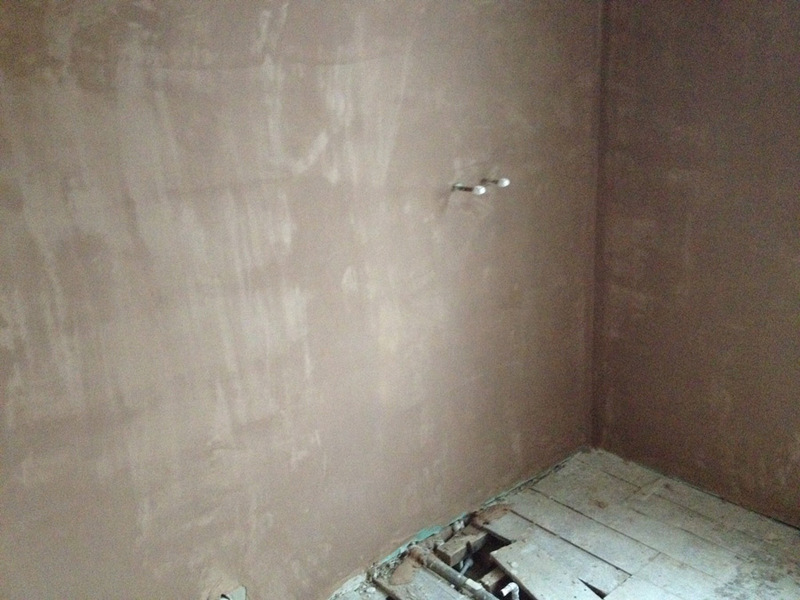 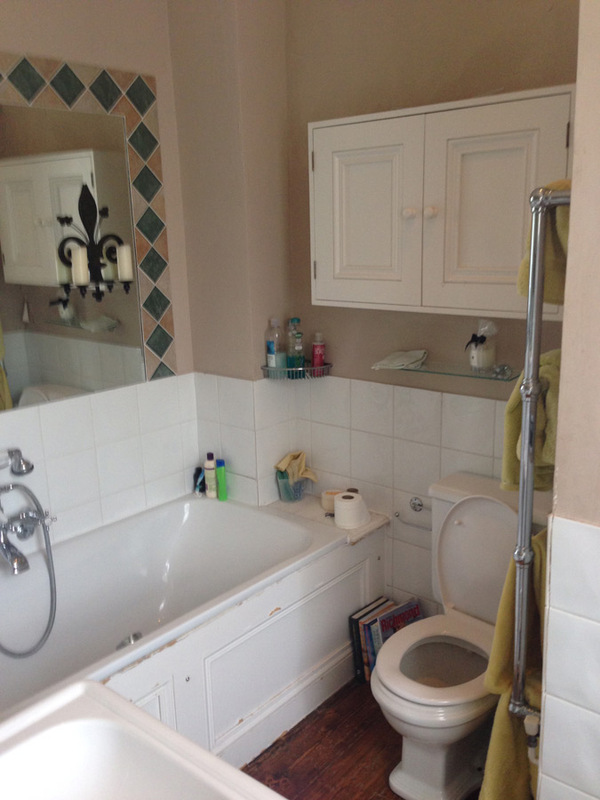 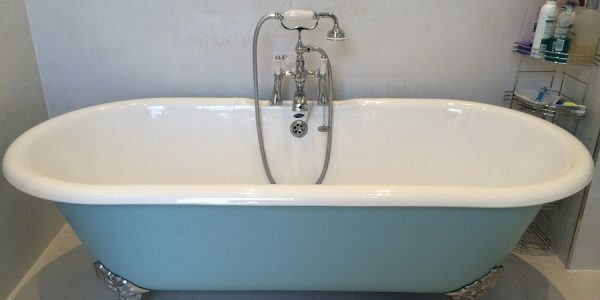 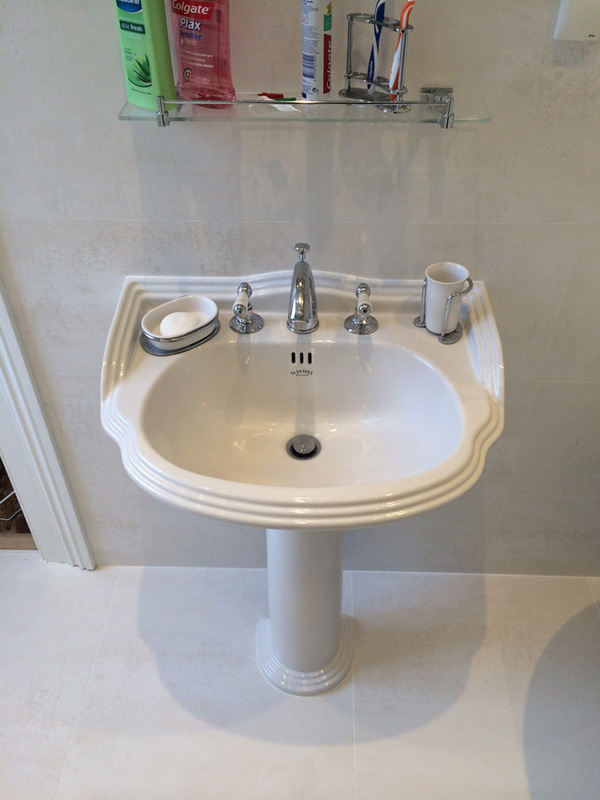 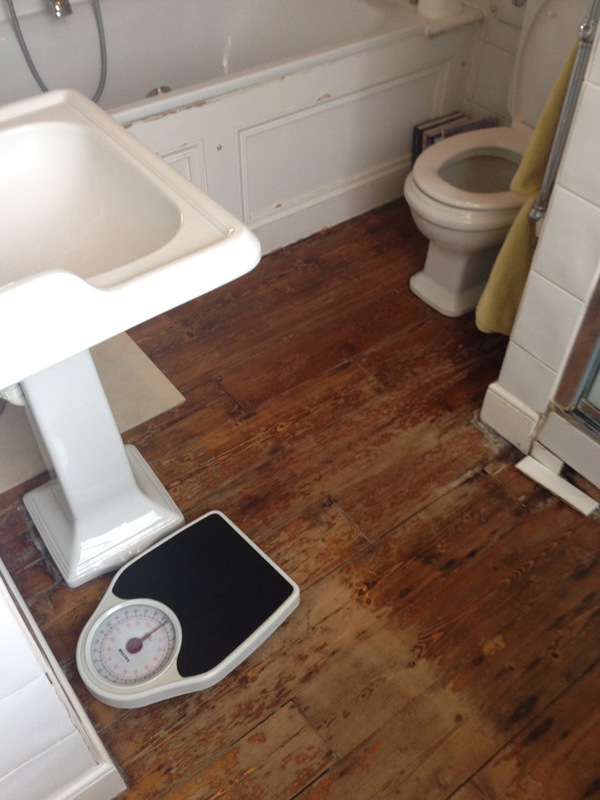 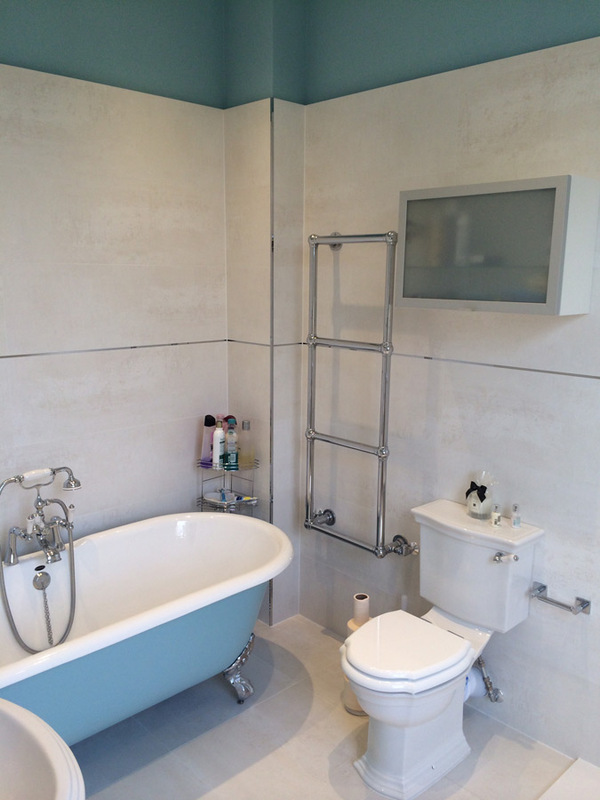 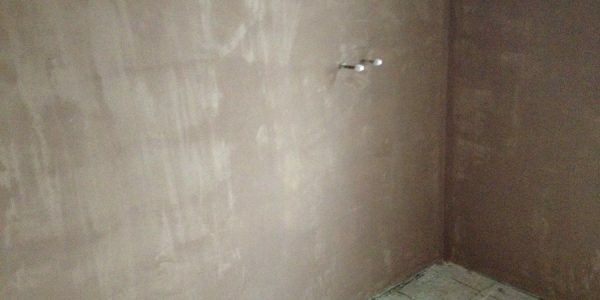 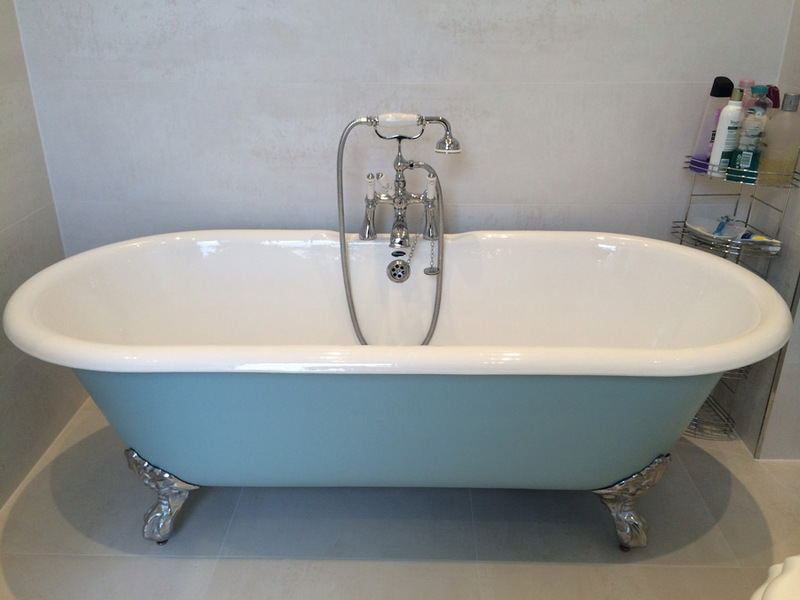 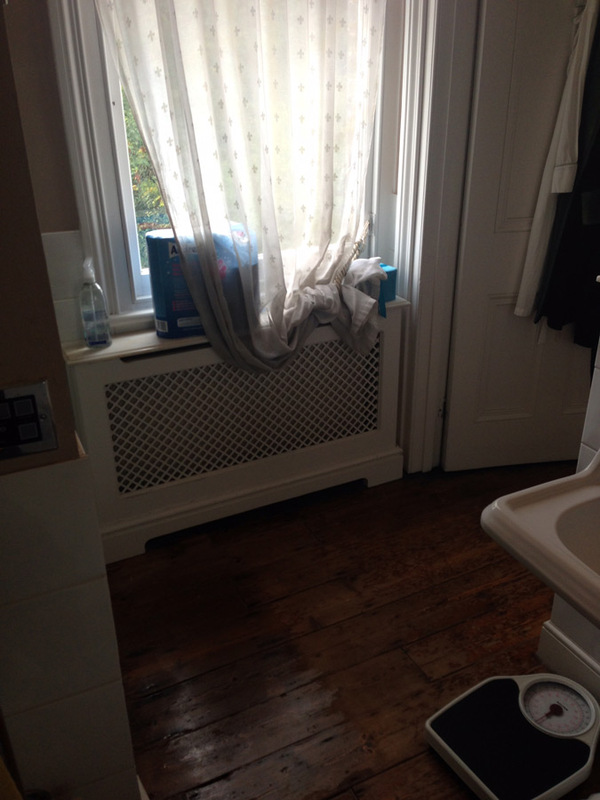 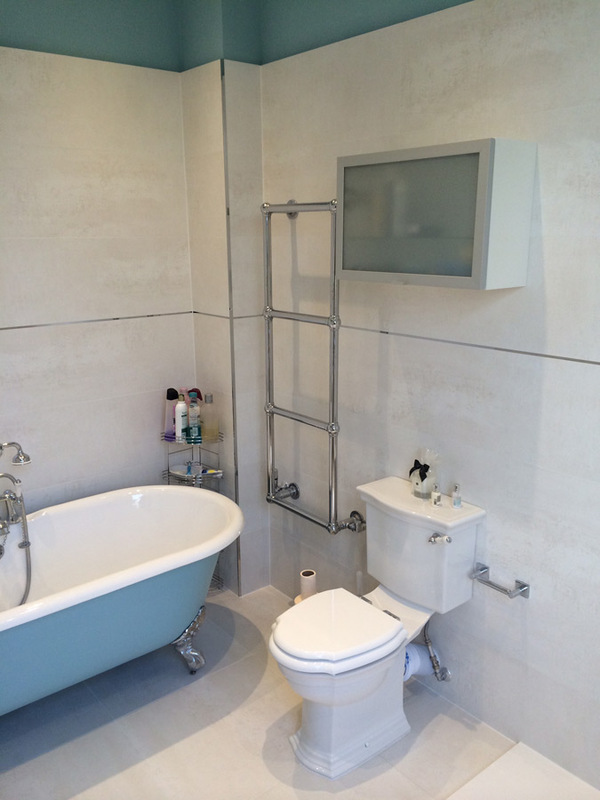 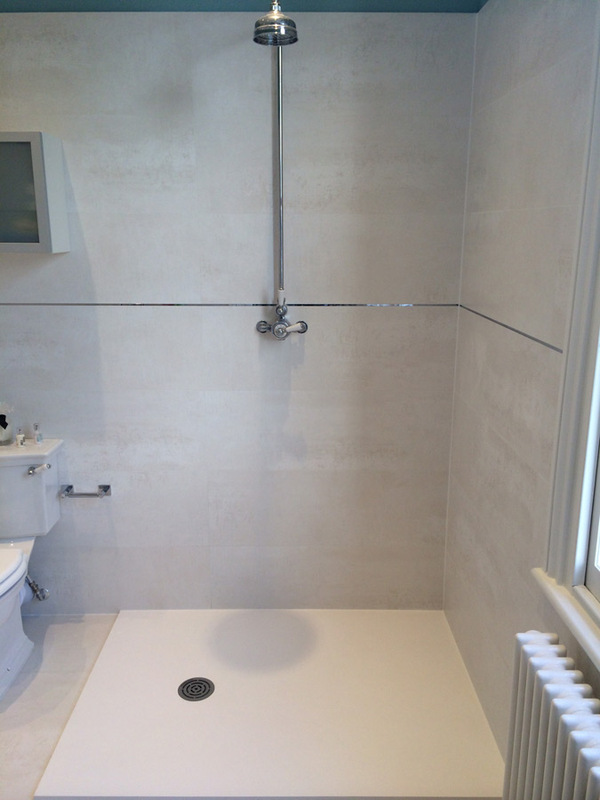 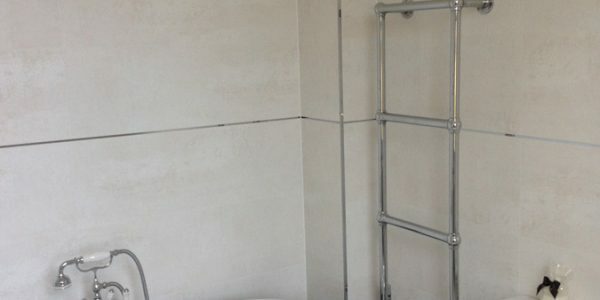 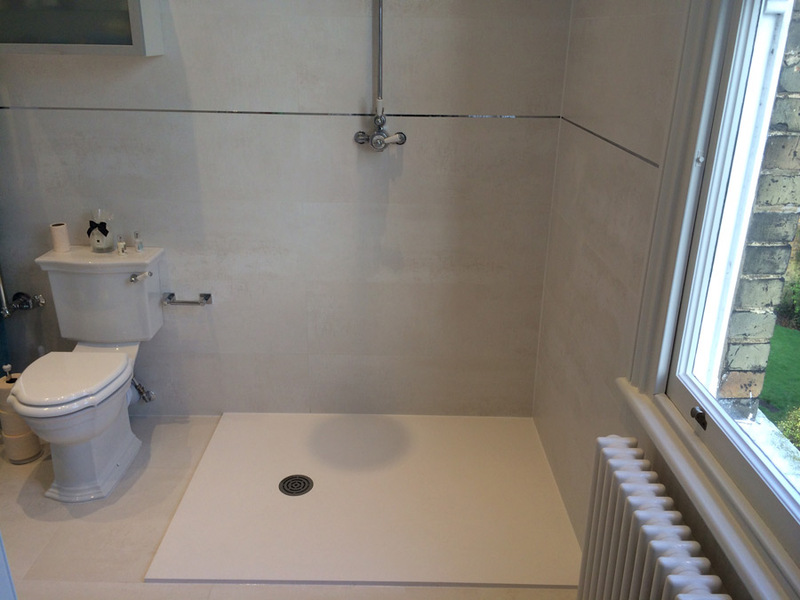 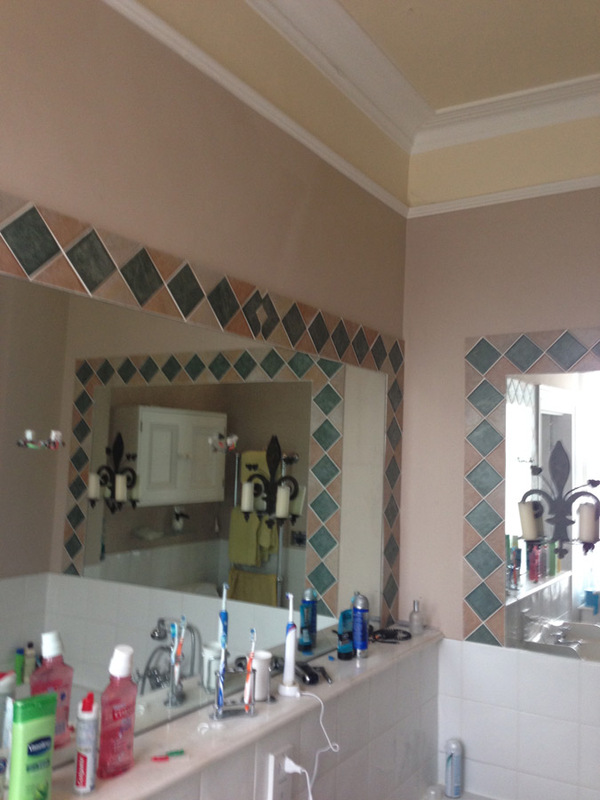 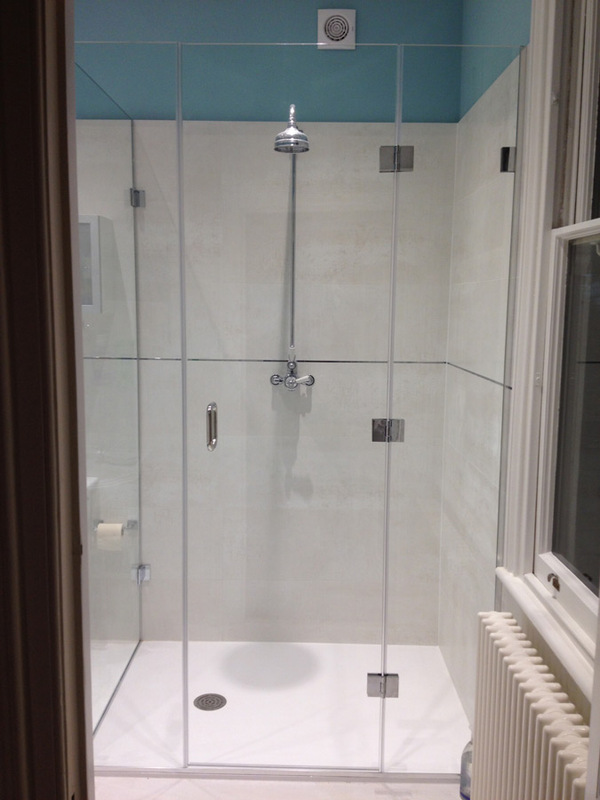 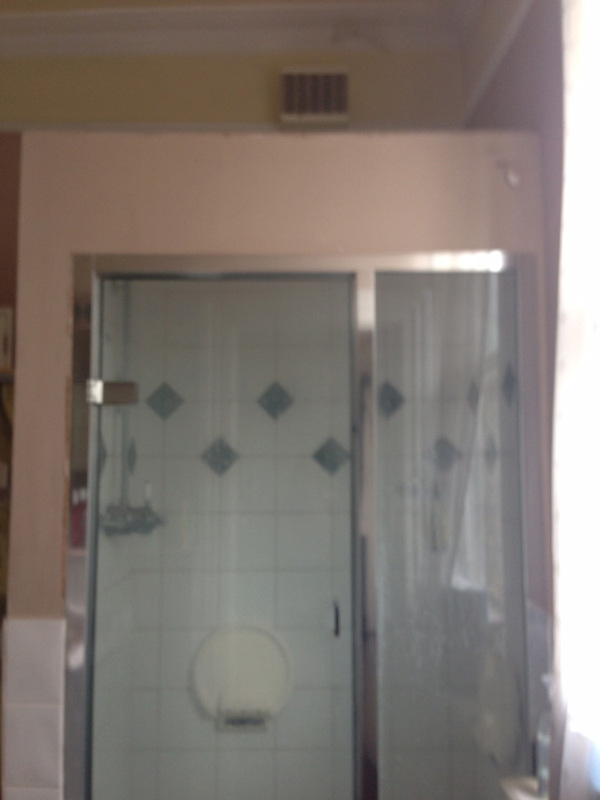 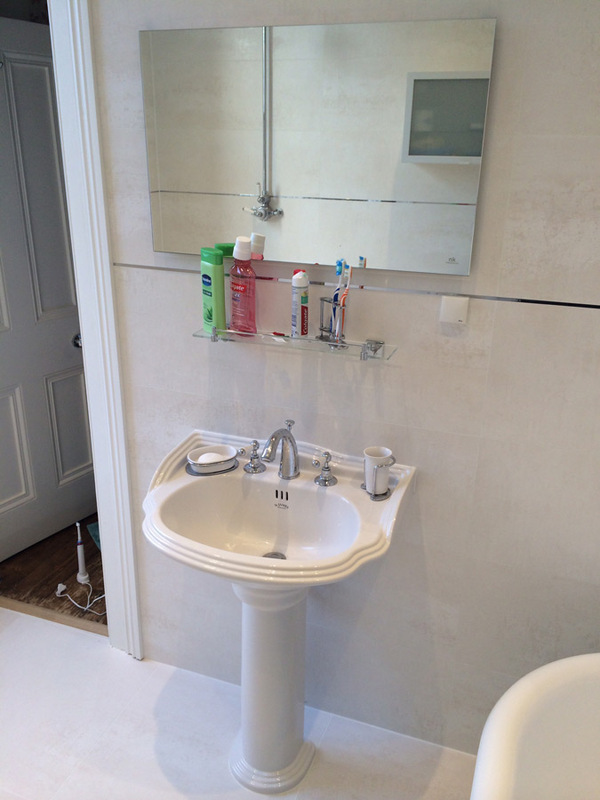 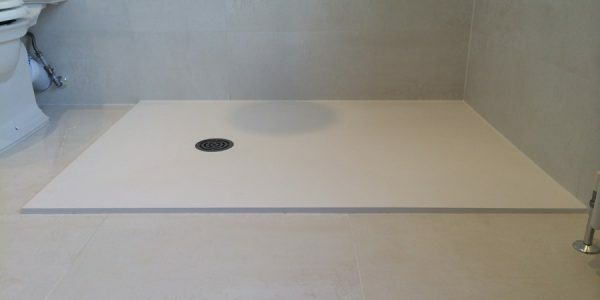 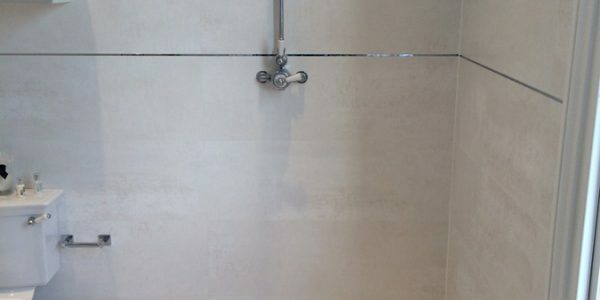 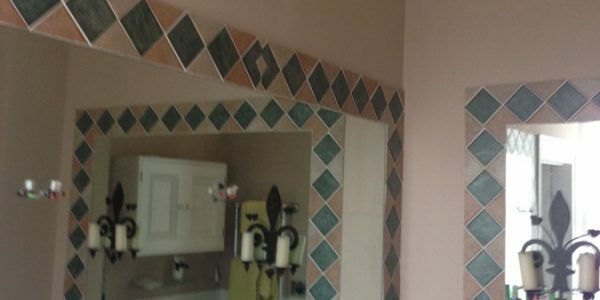 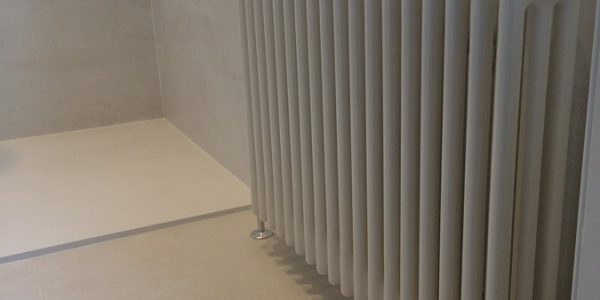 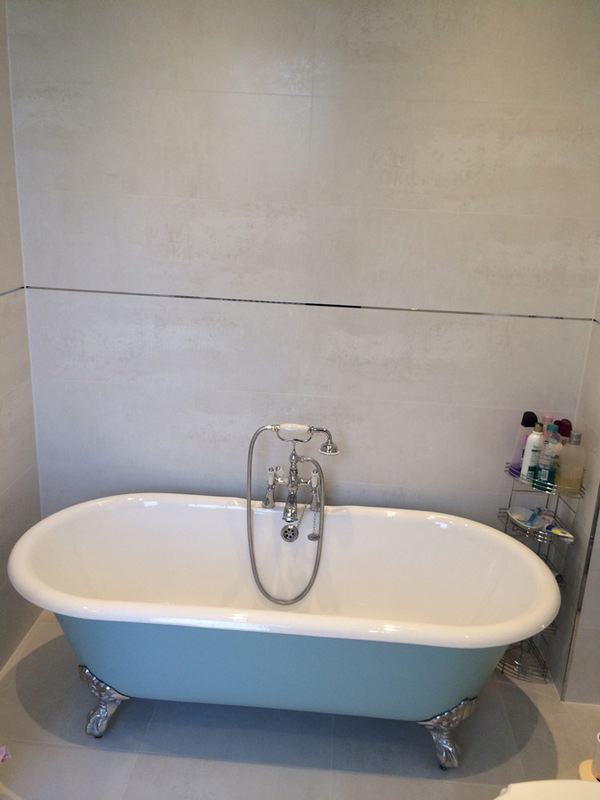 We recently used Aqua bathrooms to completely refurbish our en suite bathroom. 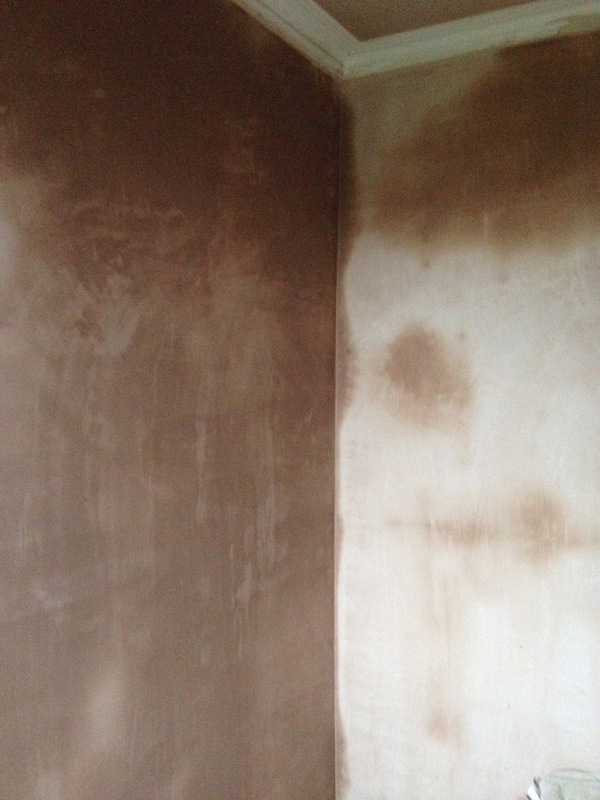 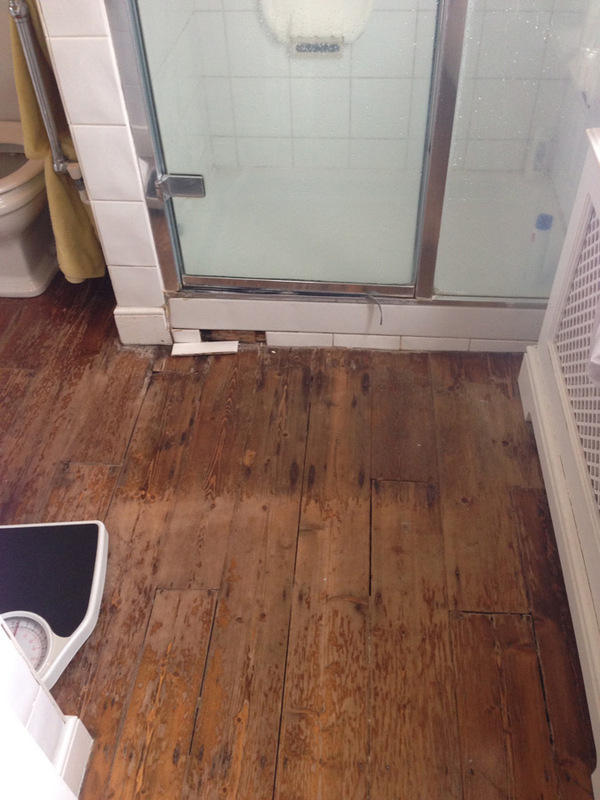 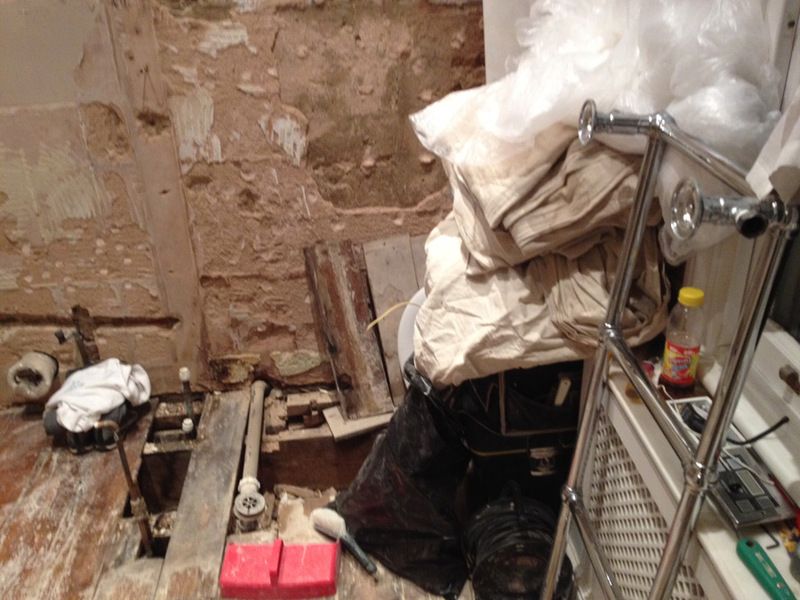 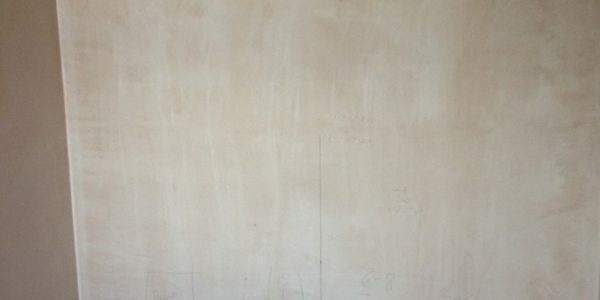 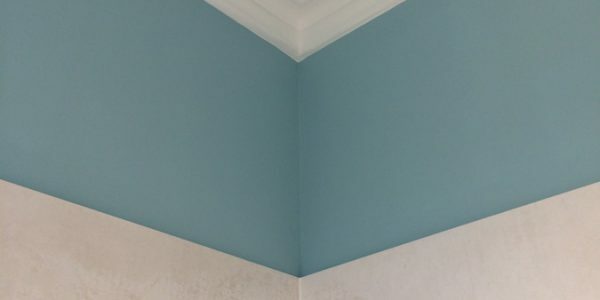 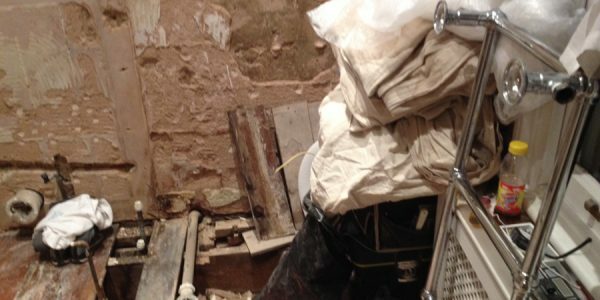 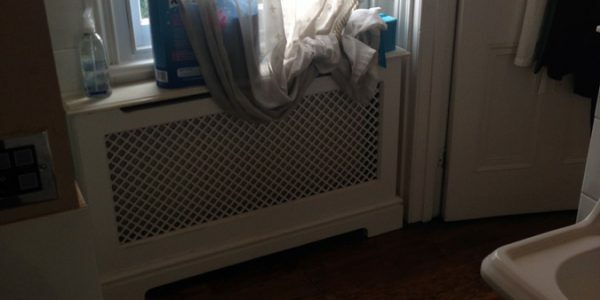 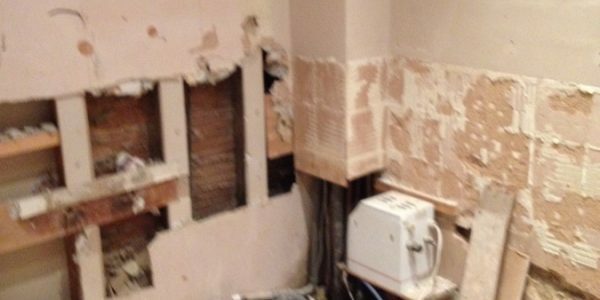 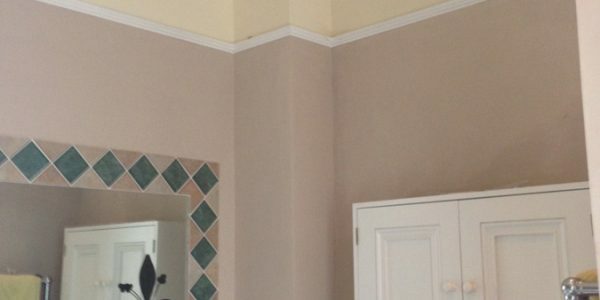 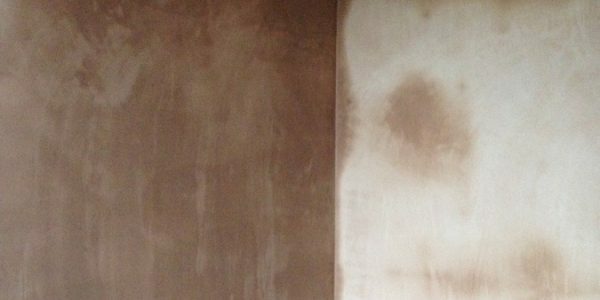 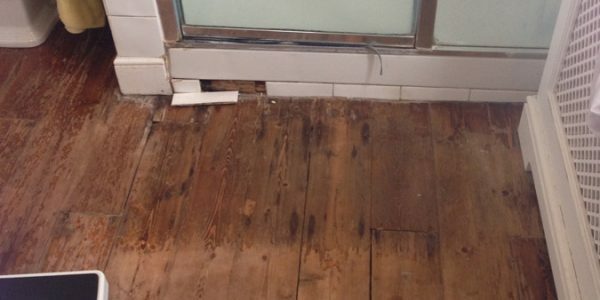 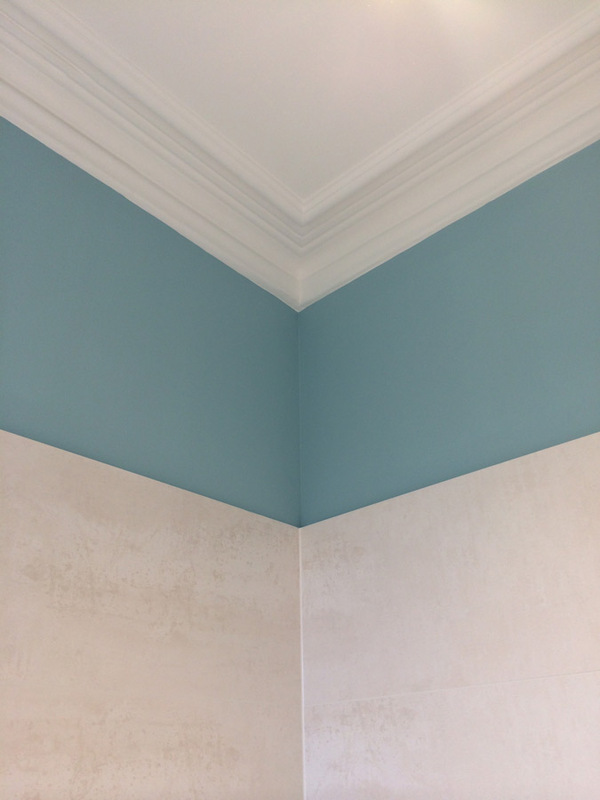 Despite worries about the awkward space (150 year old wonky floors & walls) and possible disruption, progress was smooth and the result exceeded our expectations. 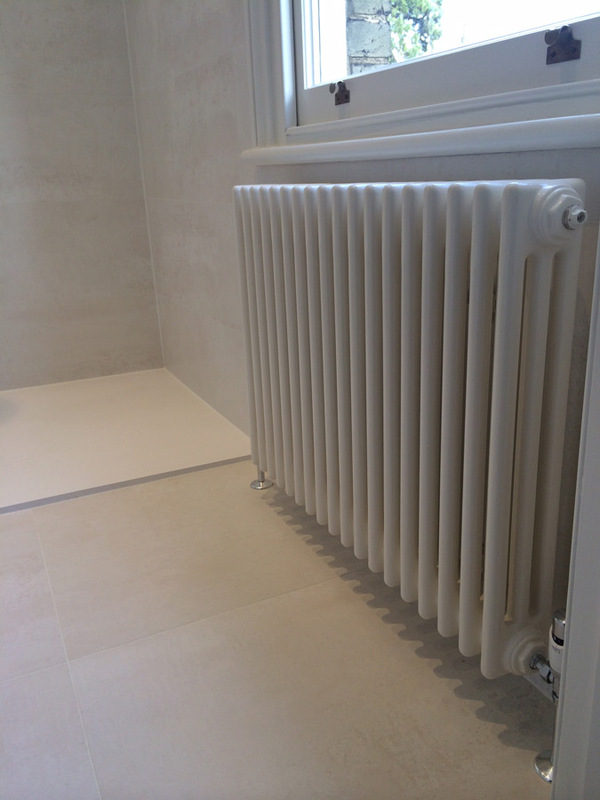 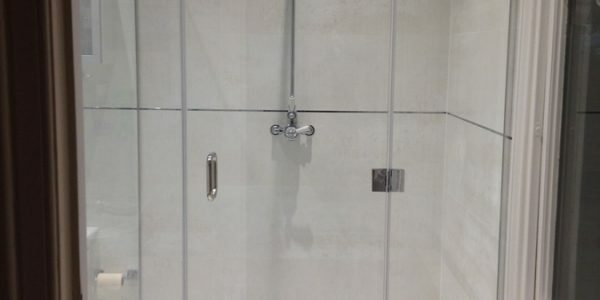 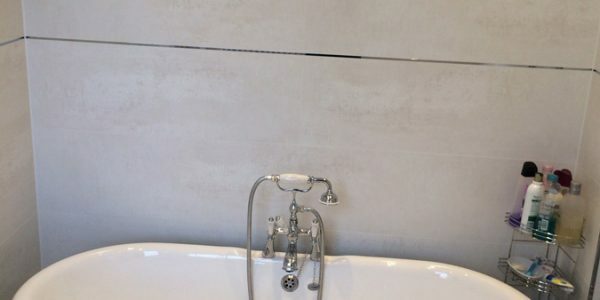 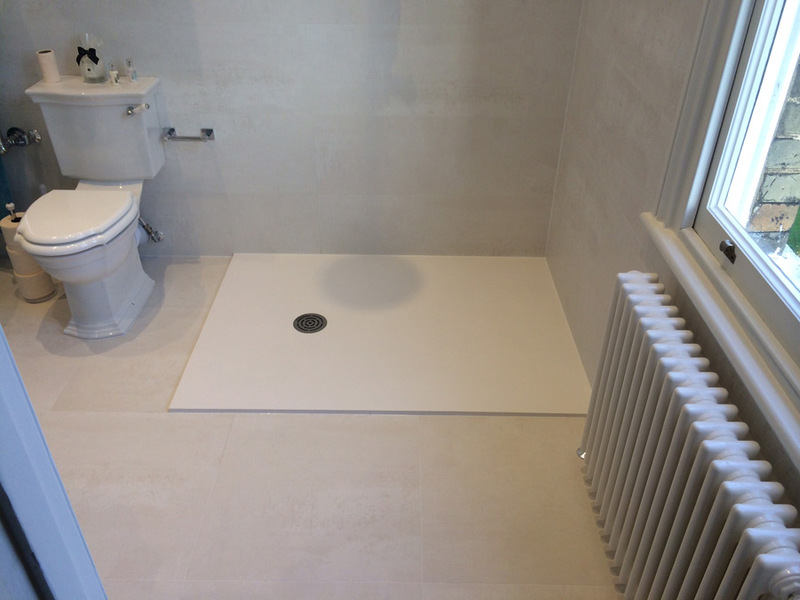 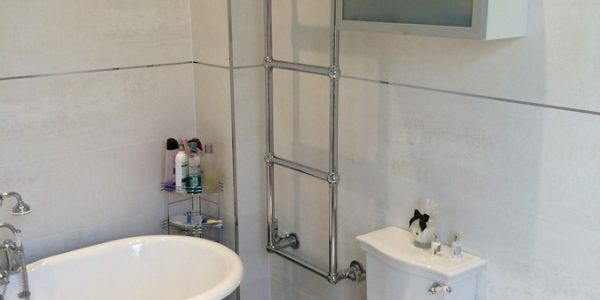 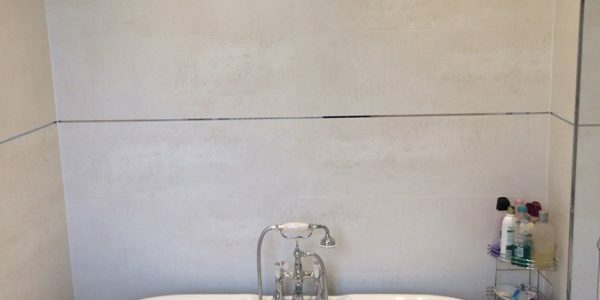 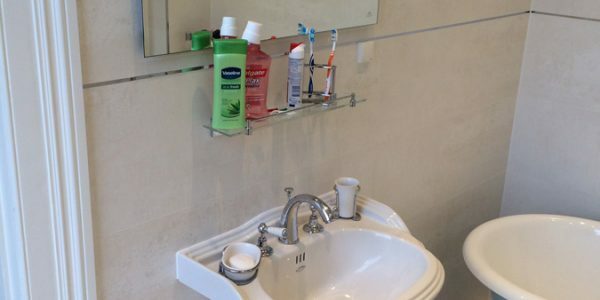 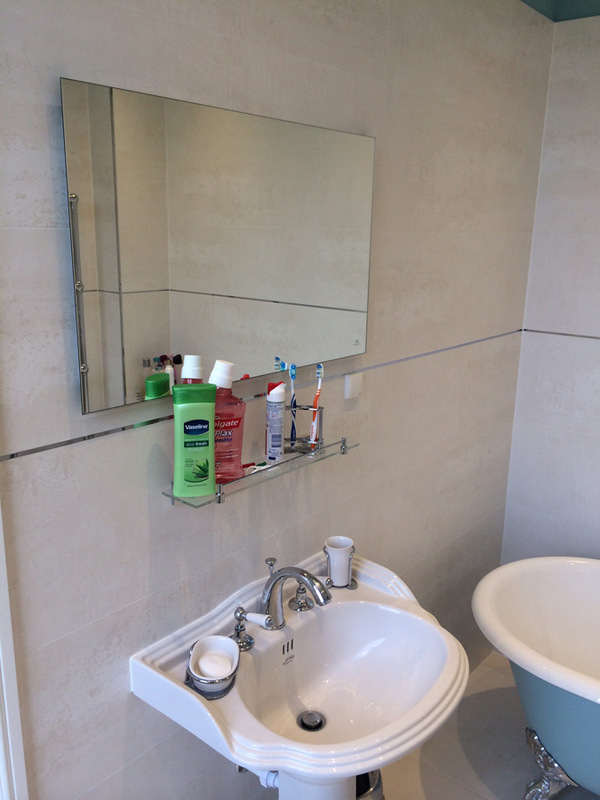 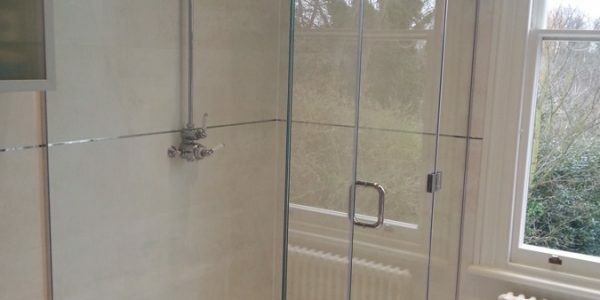 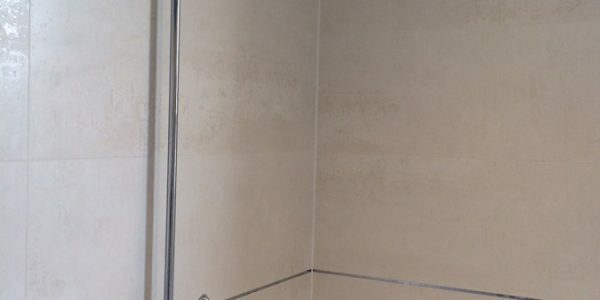 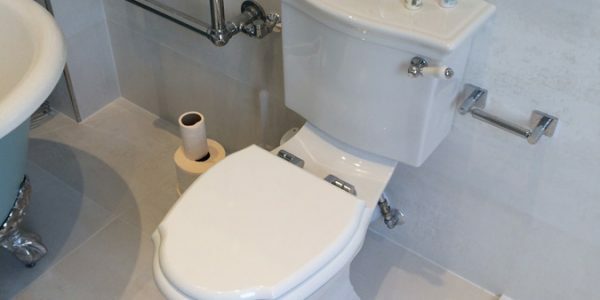 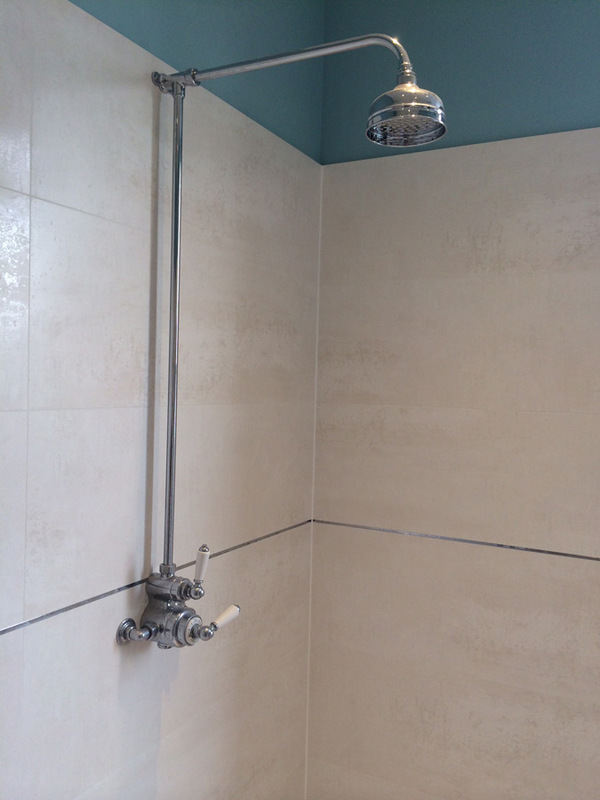 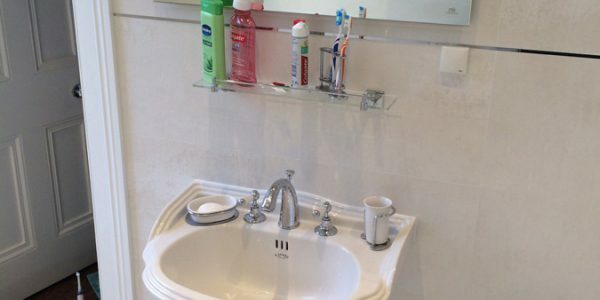 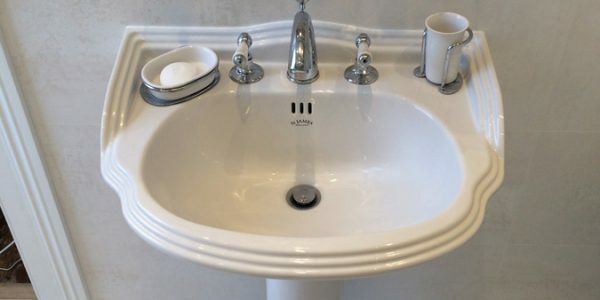 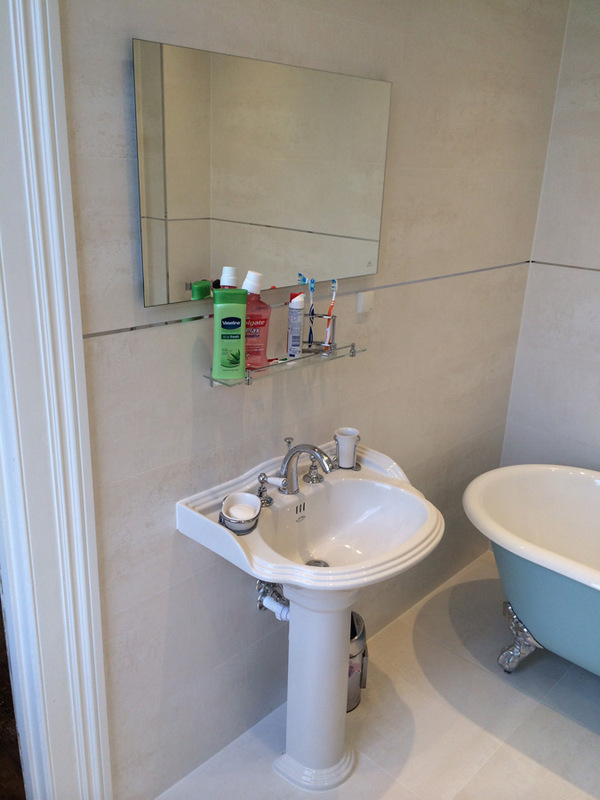 Lee was very helpful in designing the bathroom and helping us select products, whilst Lukasz and his team installed and decorated to an immaculate standard. 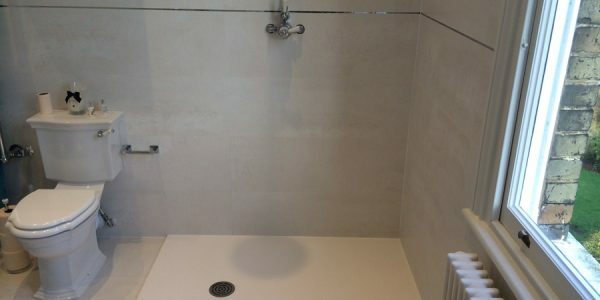 I would highly recommend Aqua.